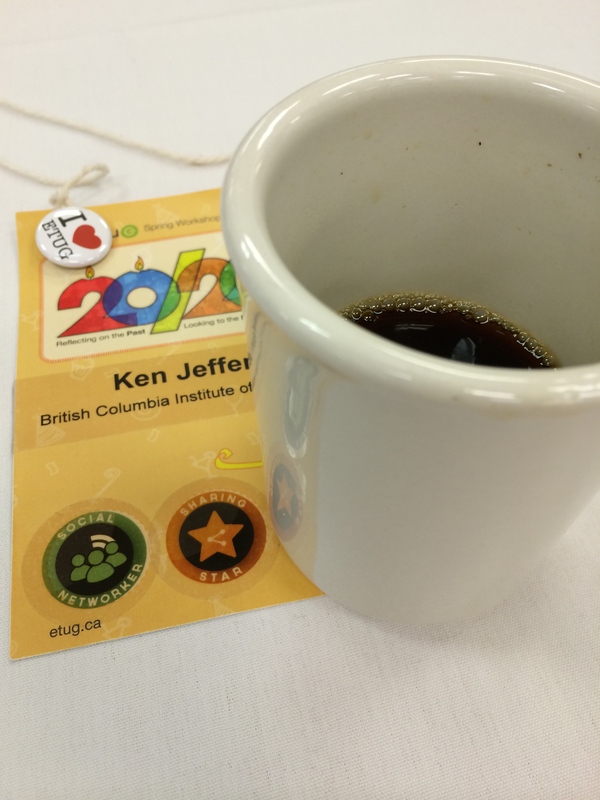 The Educational Technology Users Group (ETUG) Spring Workshop just wrapped after two busy days at Langara College, Vancouver. It has become one of my favourite conferences because of the depth of experience that the participants bring, and the expertise that is shared amongst all. As we move away from being the ‘sage on the stage’ in our teaching lives, so too at the workshop. It is more akin to a community of peers than a conference, and being surrounded by so many advocates for finding the pedagogical benefits behind EdTech is fantastic. 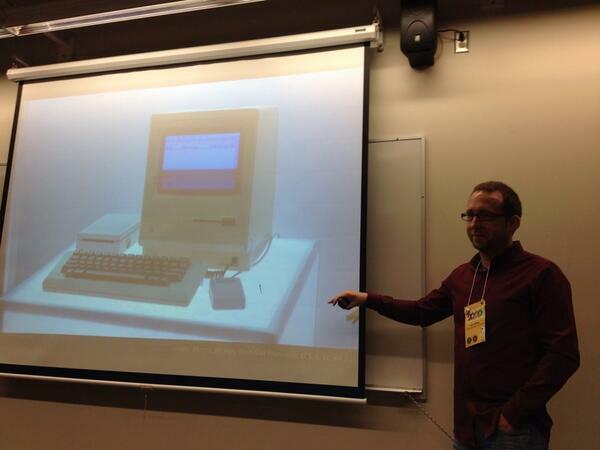 This conference brought together a great variety of speakers, with topics ranging from maker culture, to open educational resources, privacy concerns, social media, and the latest in tech and web 2.0 tools. I had the opportunity to deliver a session myself, and presented the results of my recent studies into the use of social media in education. The room was packed, and the participants contributed to a discussion afterwards with some sharp comments and questions. In fact, the discussion was so good, we ended up going overtime. To be in the company of so many keen and informed people from the field of education is inspiring. As I drove home after it was all over, I had a huge smile on my face. I can’t wait until the next one!